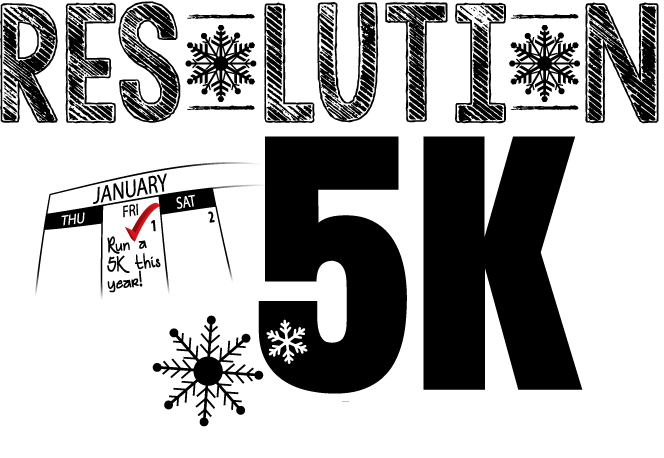 Join us at the 3rd Annual Cabin Fever Reliever 20K & Resolution 5K. The 20K opens up the field to make and break state records in Missouri. The course is USTAF Certified in Rogersville, MO and includes great scenery and a couple of rolling hills. This is a perfect chance to test your endurance and compete for a state record and automatic PR for any first-time 20K-ers. FIRST 250 REGISTRANTS WILL RECEIVE A POM POM BEANIE HAT. Proceeds from this event benefit the Logan-Rogersville Cross Country Team & the Gathering Friends for the Homeless.